After Ariana Grande was alerted of the typo on her Japanese “seven rings” tattoo, she asked her Japanese tutor for help and had it corrected. Or so she thought. 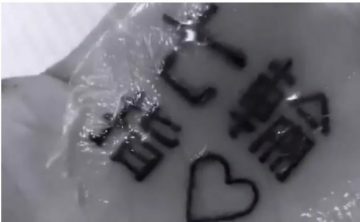 The corrected tattoo, which she displayed on Instagram, read ‘Japanese barbecue finger’ or ‘charcoal barbecue grill finger (heart)’ – which is not much of an improvement. Ironically, the correct Japanese translation of “seven rings” can be seen at the 12-second mark of the music video she was trying to honor with the tattoo. 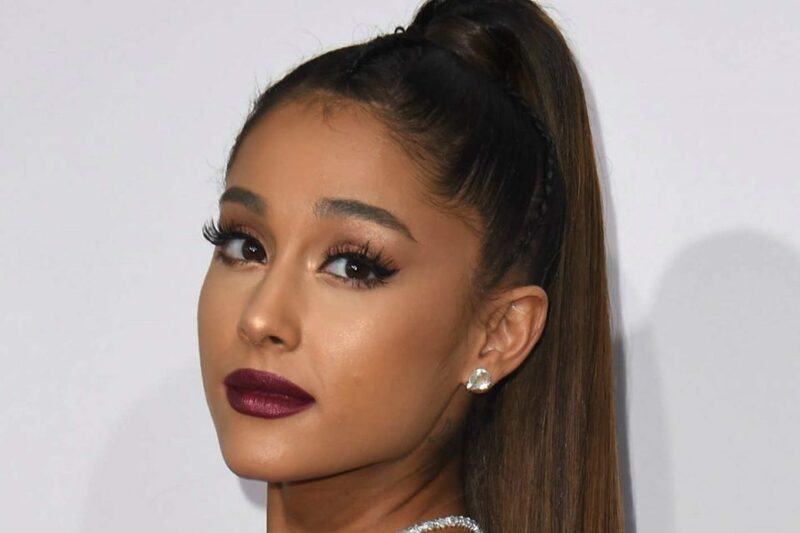 But Grande’s fans and critics alerted her that the characters she tattooed don’t mean “seven rings” in Japanese as she probably intended. In Japanese kanji, the characters translate to shichirin – a small charcoal grill. Grande posted a text exchange with her Japanese tutor on Instagram in which the tutor explained which kanji characters and placement would fix the error. The post now appears to be deleted. In an Instagram story posted on Thursday, Grande showed off a revised tattoo. “Slightly better,” she wrote. Thanks to my tutor for helping me fix.” But, after a BuzzFeed Japan reporter pointed out that the new, incorrect placement of the additional kanji characters actually makes it read “Japanese barbecue finger”, she deleted the post. Grande’s Instagram caption concluded: “R.I.P. tiny charcoal grill. Miss u man. I actually really liked it”.